Automatic searching for new drivers, downloading, installing, and updating existing drivers - all these actions could be made in few minutes and using just one program. 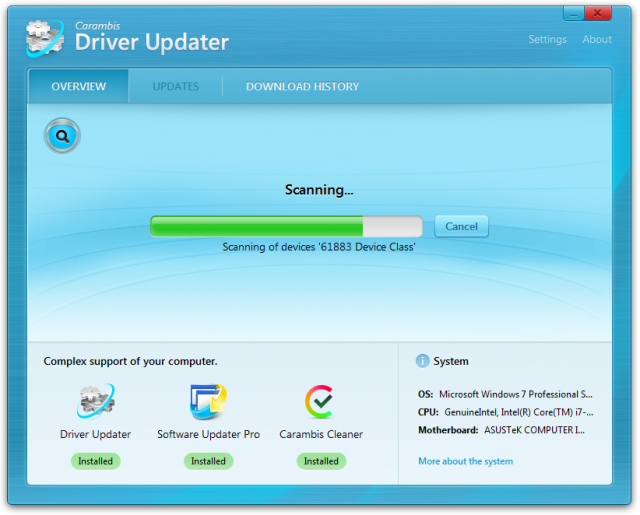 Fast and powerful Driver Updater will install all the drivers which are required for your devices to work with Windows 10, 8.1, 8, 7, Vista, or XP. 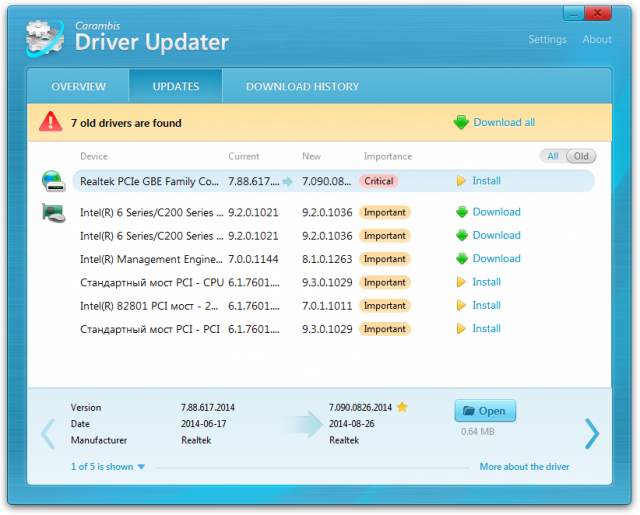 Driver download takes only a few minutes.